Home / Blog / New collection arrived – NATO, NASA and other straps! We are very pleased that our new collection has arrived. We re-stocked some of the straps and we have some cool new additions in different sizes. 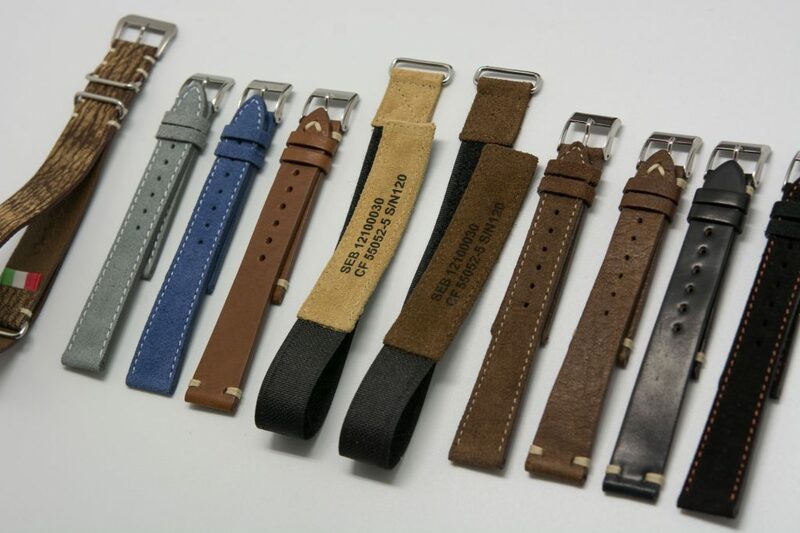 We are very happy with the look and feel of these new straps, like the NATO, NASA and blue suede variations. Below a picture with a selection of the new straps, available in our web shop!